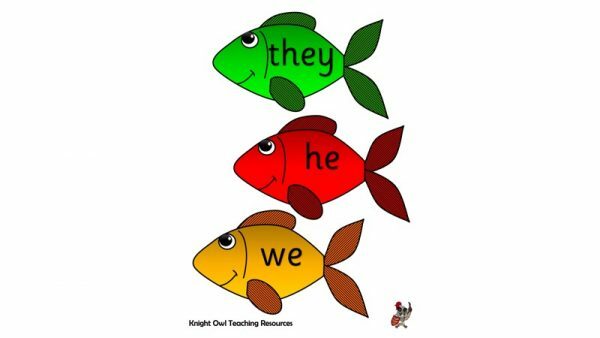 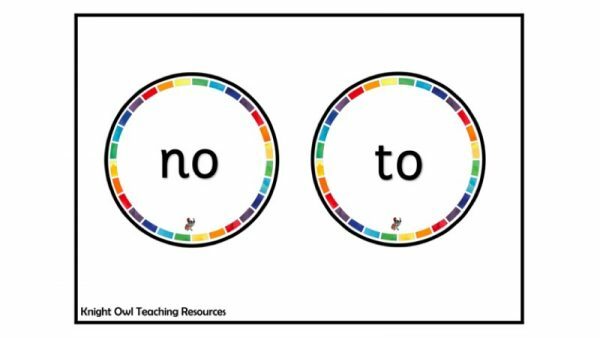 Phase 3 yes/no question cards supporting the teaching of phonics in EYFS. 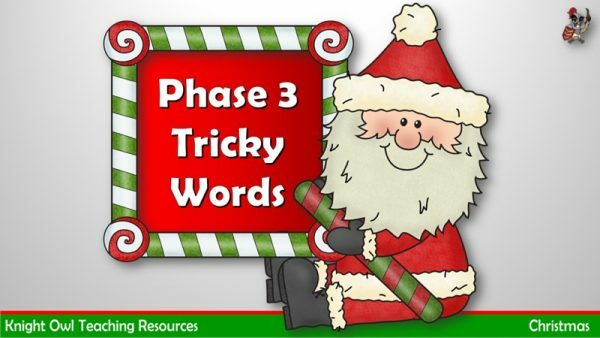 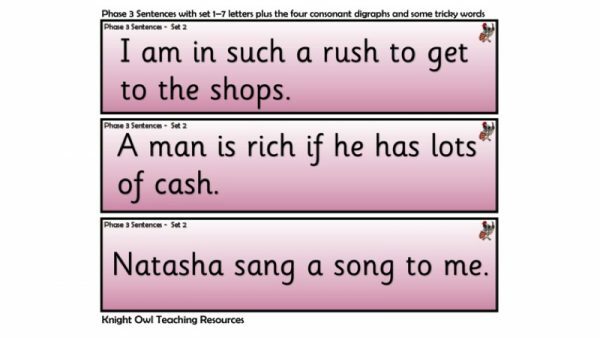 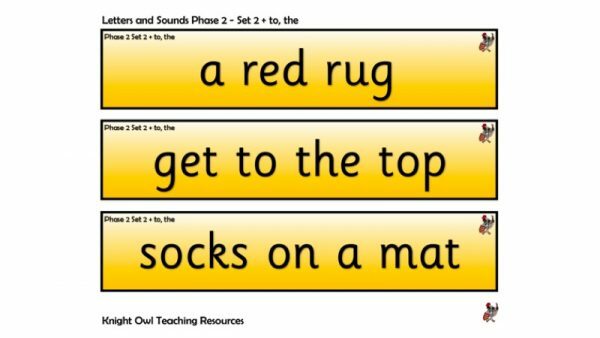 Phase 3 caption cards supporting the teaching of phonics in EYFS. 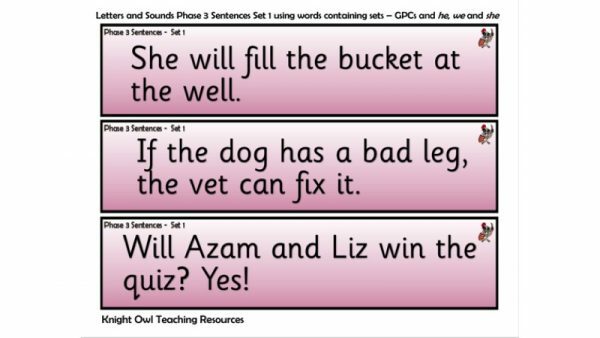 Phase 3 sentence cards supporting the teaching of phonics in EYFS. 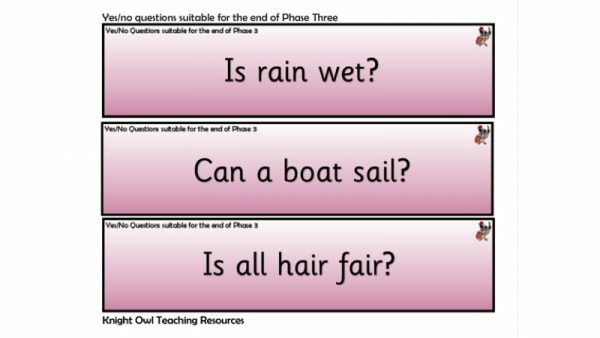 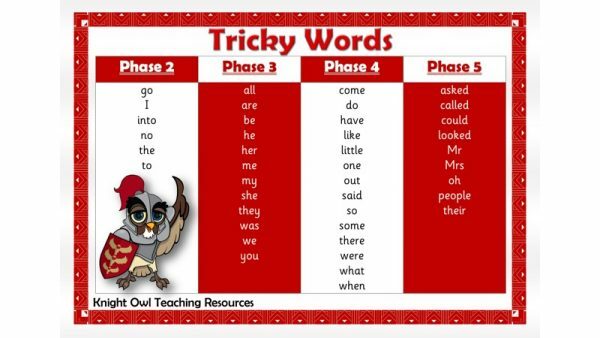 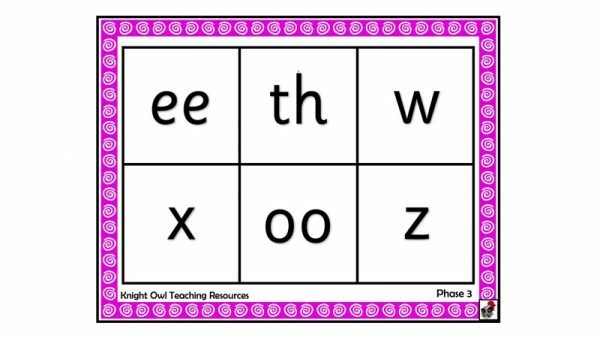 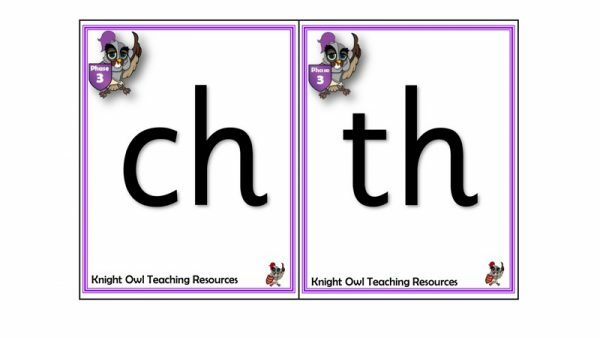 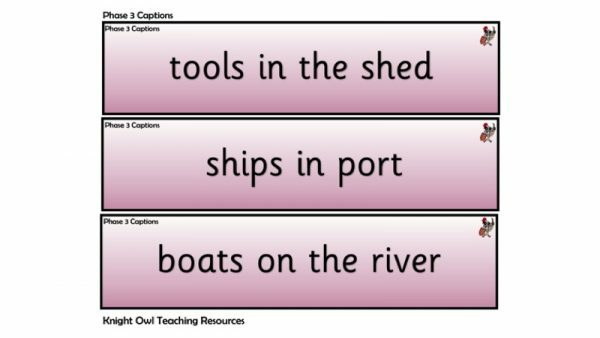 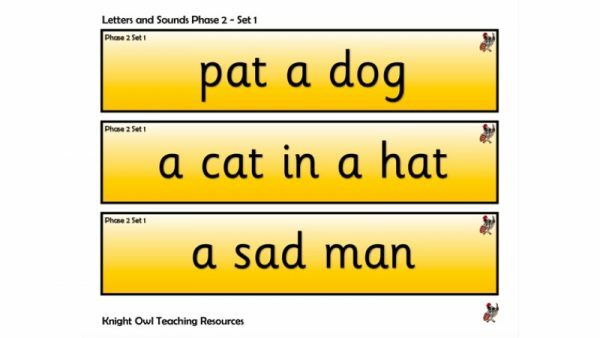 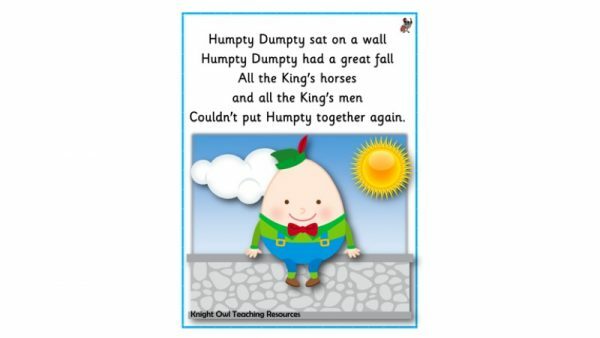 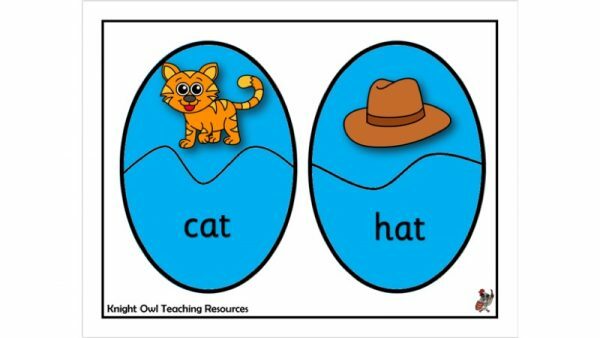 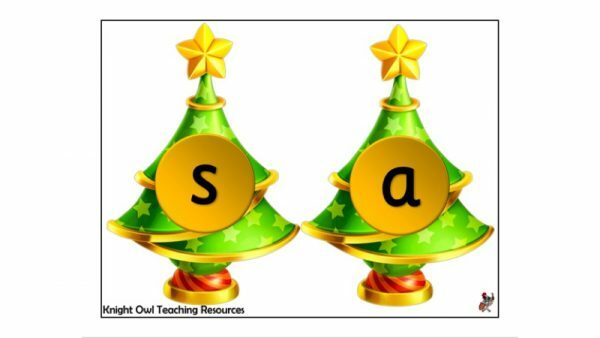 Phase 2 caption cards supporting the teaching of phonics in EYFS. 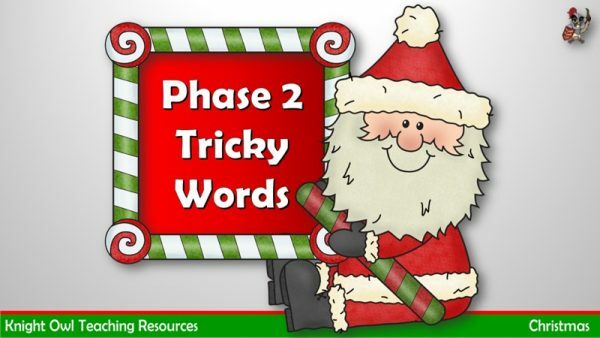 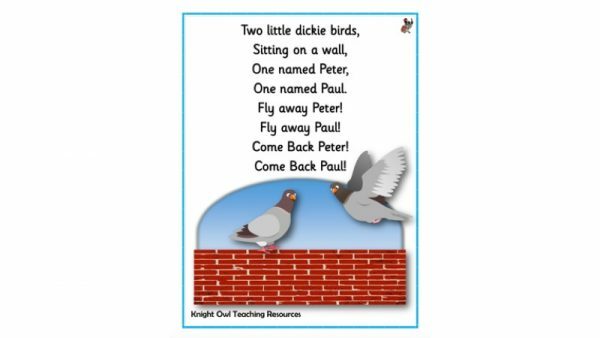 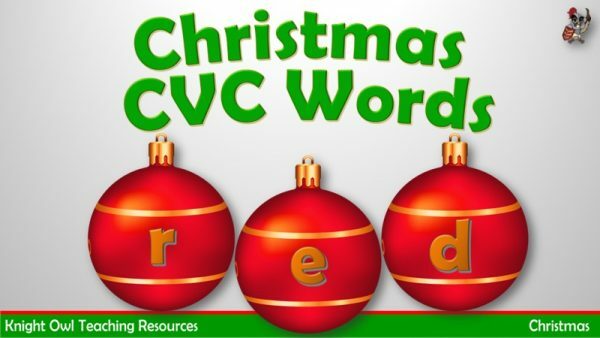 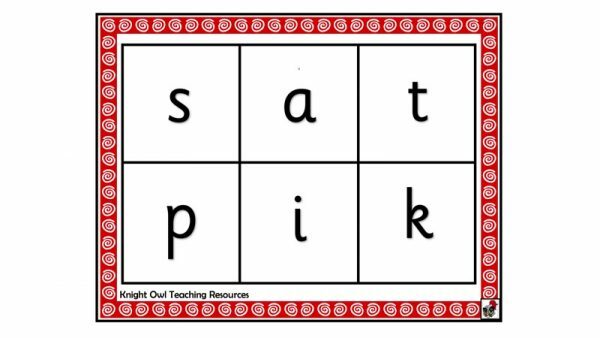 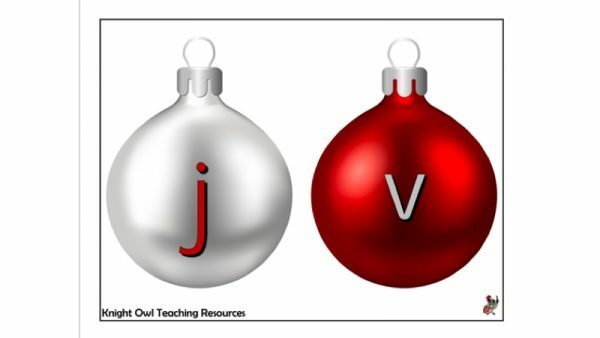 Phase 2 Tricky Word Circles for classroom display. 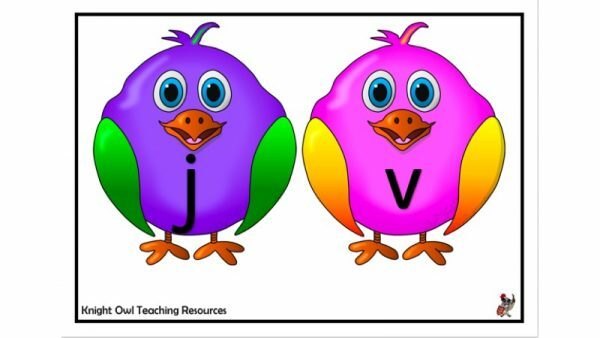 Phase 3 letter sounds displayed on cute Easter chicks. 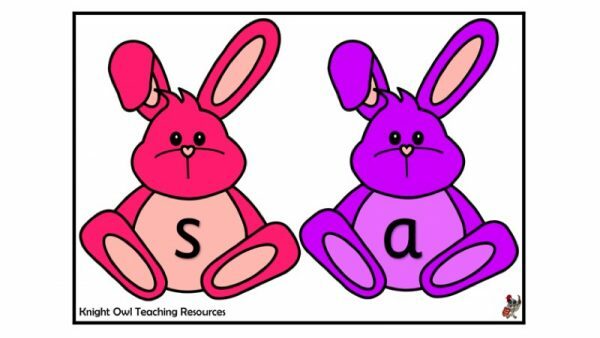 Phase 2 letter sounds displayed on cute Easter bunnies. 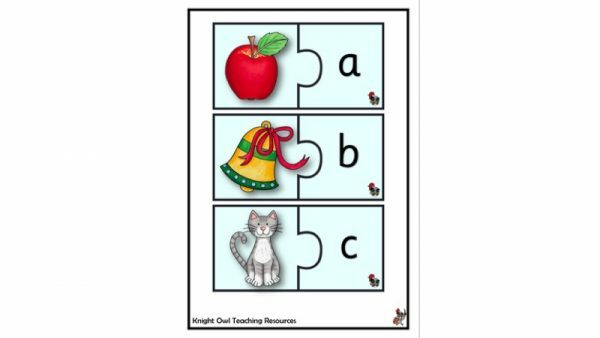 Jigsaw puzzles – match the picture with the Phase 3 letter sounds. 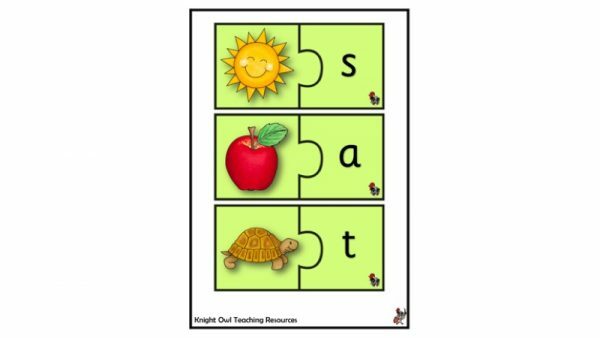 Jigsaw puzzles – match the picture with the Phase 2 letter sounds. 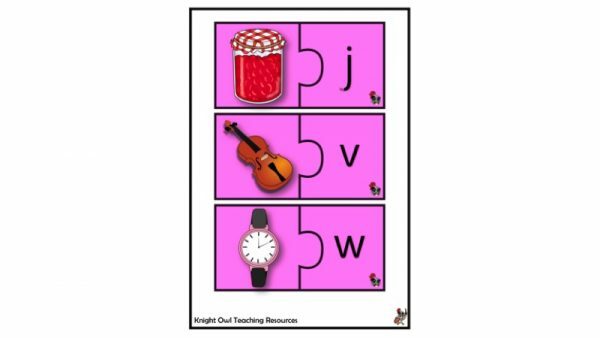 Jigsaw puzzles – match the picture with the letter sound.